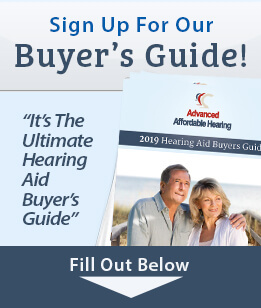 A gift certificate from Advanced Affordable Hearing is a great way to show support for someone in your life that may be experiencing hearing loss. Your gift certificate purchase is a simple to way to give someone the gift of hearing this holiday season. Available in amounts of $25, $50, $100 and $200. NOTE: Use coupon code "HAgift16" at checkout to eliminate default standard shipping charges from cart for your giftcard purchase.